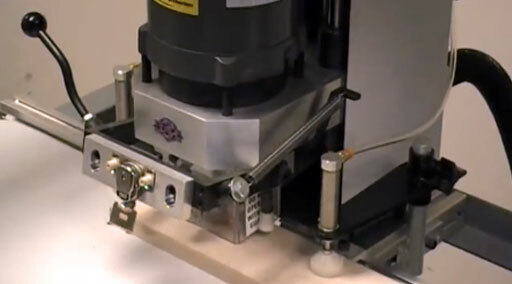 The Thompson Industries Hinge Boring & Insertion Machine gives cabinet makers the speed, accuracy, and power they need to craft products quickly and accurately. Our reliable, proven design is manufactured with superior electric and pneumatic components. It’s machined steel and aluminum construction will provide years of service to any size cabinet shop.